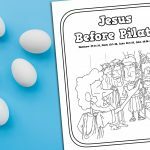 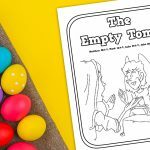 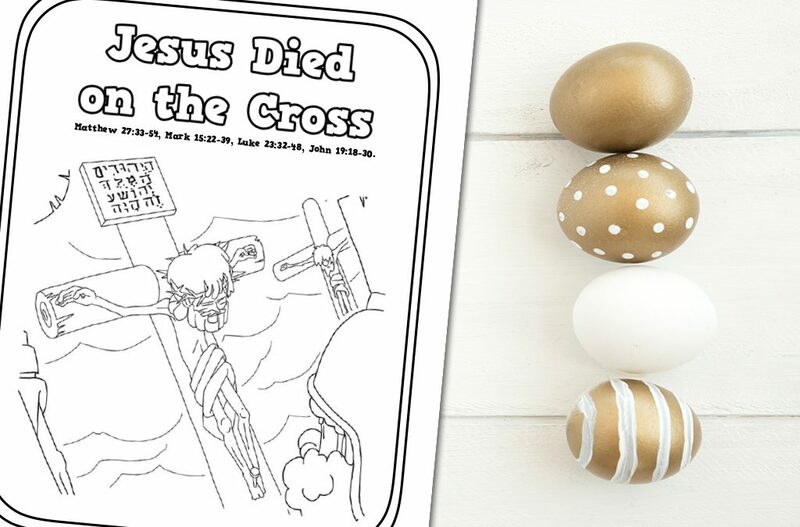 The ‘Jesus Died on the Cross’ Printable Coloring Page is a clear depiction of the crucified Christ. 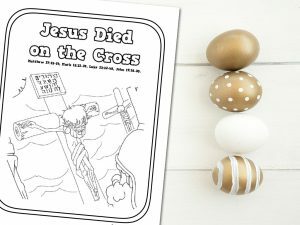 This coloring sheet will help kids to process what happened to Jesus on the cross. 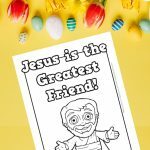 What was written on Jesus’ cross? 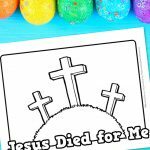 How does Jesus’ death make a difference?